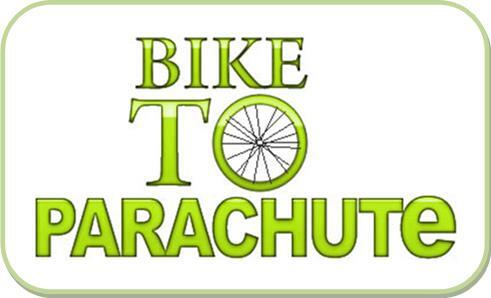 Some friends and I are set to tackle on biking from Upper Hutt to Hamilton next year for Parachute 2010. Are we crazy? Of course we are! And if you could sponsor us online, it would be much appreciated!